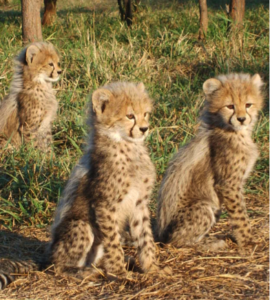 This past fall, 25 very young pupils at Penhorn Preschool, Dartmouth, Nova Scotia, decided that they could help save the cheetah in the wild. 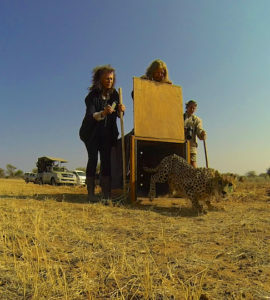 When they learned from two of their classmates, Ben and Charlotte Gal, that the cheetah is endangered, they quickly got to work to raise money to help Cheetah Conservation Fund in its mission to save the cheetah. These young folks raised money by collecting empty bottles and holding bake sales, as well as getting suited up like cheetahs themselves (!) 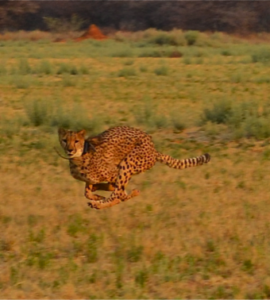 and holding cheetah races. We love that these young Canadians are already so committed to making a difference and we thank their teacher, Alison Cogan, and their parents and siblings for joining in. 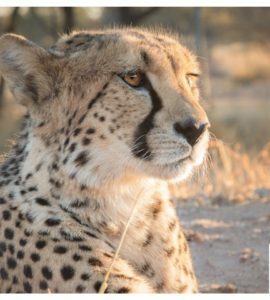 Cheetah Conservation Fund Canada sent them each a photograph of an individual cheetah being cared for at CCF’s sanctuary in Otjiwarongo, Namibia. 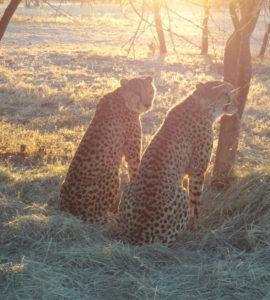 These photos were all taken by Eli Walker, CCF’s Cheetah Curator. 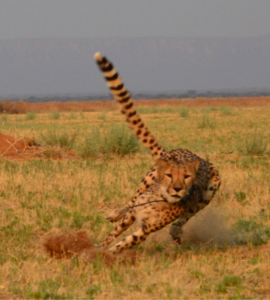 Word is the kids really like the photos and are going to keep these fundraisers going, to help the cheetahs. 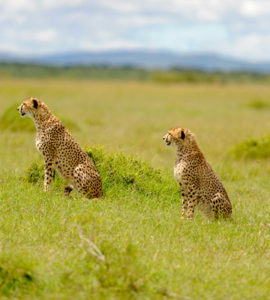 You can also do your fundraiser for saving the cheetah. 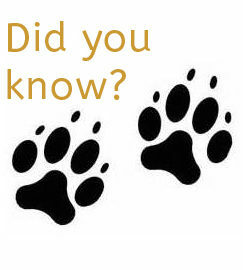 We are linked with CanadaHelp to help you organize a fundraiser.